Identity work refers to any situation where someone needs to modify their identity in order to be accepted, listened to, and engaged with . In effect, rather than just being who they are and acting/talking/ relating in ways they would prefer to do normally, people engaged in identity work find they have to adjust their behaviour and identity to be accepted. A number of studies show that people engaged in identity work frequently become more aware of their own identity and how precarious it is, particularly when they are dealing with change or disruption. This is because people who have to engage in identity work often feel vulnerable, which causes a re-think of their own work-related identity. People engaged in identity work frequently report higher levels of ‘self-doubt’, ‘fear’ and ‘confusion’, but also ‘excitement’ and ‘enjoyment’ at times as well. For example, shock and loneliness can be felt in a career change, managers can feel dissatisfaction during organisational redesign, and discomfort about bullying in the workplace can trigger remedial changes to a person’s identity. The problem is that people having to engage in identity work often start to doubt their own identity as a consequence. Secondly identity work is often viewed as an emotional process wherein a person is developing, maintaining or changing their identity. For example, female entrepreneurs can often feel fascination and enjoyment from their career identity and also be stressed and anguished in terms of their identity as a good mother. Likewise, gay, lesbian, bisexual and transgendered employees’ frequently struggle to make sense of their identities anyway, often feeling emotions of ‘fear’, ‘shame’, ‘ambiguity’, ‘pain’ and ‘anger’. The process of shifting, demarcating or defending an identity position in an organisational role is an emotional process. Overall, the emotional experiences can be quite negative due to the need for reconciling identity tensions. Thirdly, there are often emotional consequences of successful and unsuccessful identity work.Where people havesuccessfully constructed new and coherent identities, negative emotions usually reduce and positive ones increase. Emotions such as ‘comfort’ and ‘relief’ tend to be felt when people successfully change identities. On the other hand unsuccessful identity work where people fail to rebalance and reinterpret their identity, often leads to frustration, shame and a sense of weakness. Additionally, failure to disengage from an organisationally imposed work identity may create frustration and feelings of loss. For instance, one study identified how immigrants in particular can feel frustrated because of the tension between their traditional beliefs and the work-related identity. 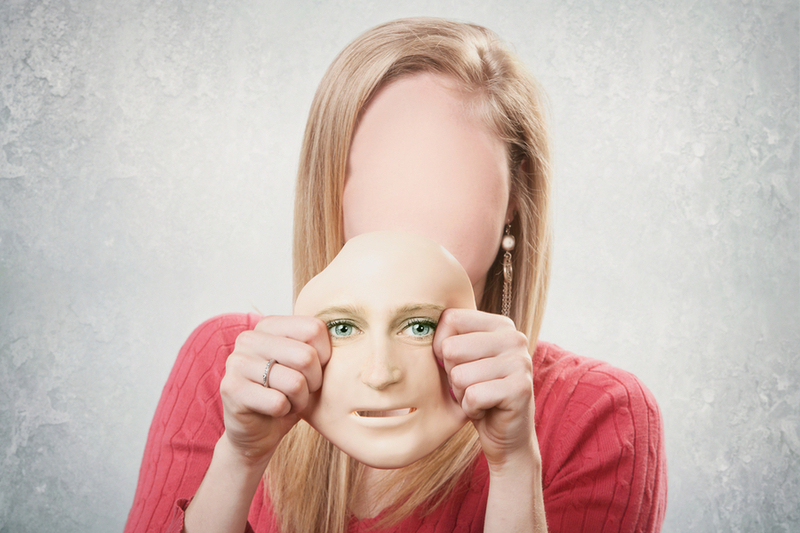 Several studies have looked at the relationship between emotions and identity. For instance, one study involving teachers and school non-teaching staff showed that non-teaching staff thought expressing emotions as unprofessional, whilst teachers saw them as an important part of their teacher identity. Other studies show that tensions between professional and organisational rules create difficulty. For example, despite managers needing to be emotionally neutral, they struggled to balance this demand with their personal emotional engagement with employees and the organisation. To reconcile this they formed different versions of themselves i.e. an identity as an emotional being, and another as a dispassionate professional. A number of studies also show identity work can mean developing professional indifference and hence emotional detachment to cope with emotional strains or maintaining a split identity. These studies demonstrate that when shaping and sustaining a person’s identity, it becomes an emotional struggle between being authentic and adhering to organisational identity norms. People have to draw on available stocks of social knowledge as well as emotion regulation capability when navigating and forming their work identity. The further away this is from their ‘comfortable’ or base identity the greater reserves they have to use. Additionally both emotional attachment (e.g. close friendships) and detachment (e.g. professional opinions) influence identity work. Being emotionally attached or detached influences whether a person accepts or rejects critical dialogue within social interactions at work. This then shapes the identity they take on. Finally, emotions can be used in the form of humour to serve as a defence mechanism and to challenge the organisational rules of work-related identity.